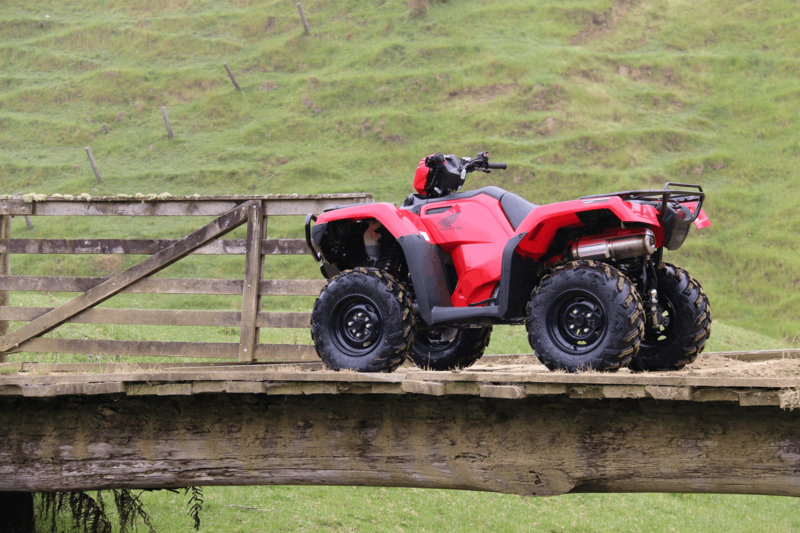 This TRX500FM6 IRS stands along side the TRX500FM2 solid rear axle model in the model range and for the first time gives Honda customers the choice of either IRS or solid rear axle and power steering in the 500cc manual ATV segment. The TRX500FM6 comes with the same power plant, front diff locking system and digital multi function dash (with clock and maintenance minder) as the current TRX500FM range. 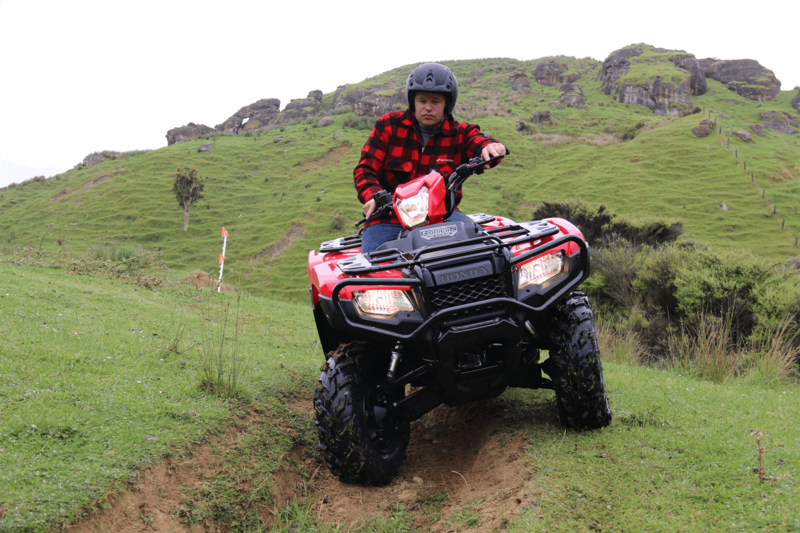 The new TRX500FM6 also features the increased payload limits of the 500cc IRS range. 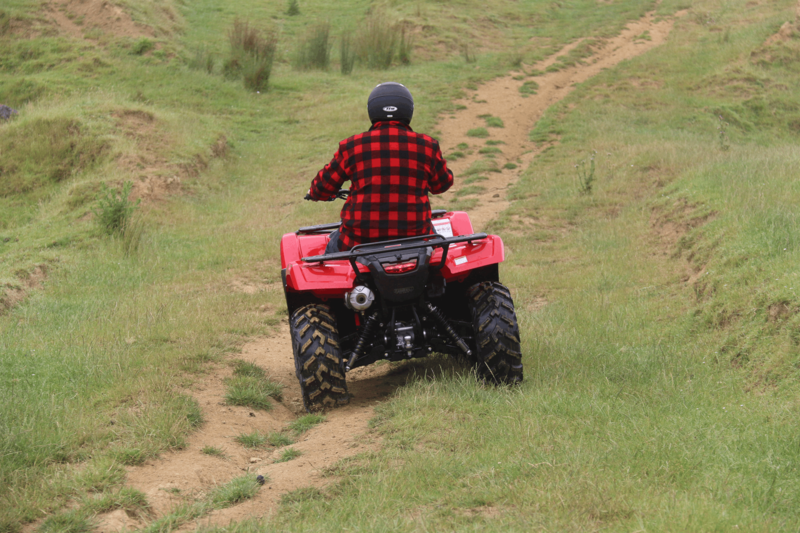 Front and rear rack limits of 45kg and 85kg respectively and a larger towing capacity of 600kg.